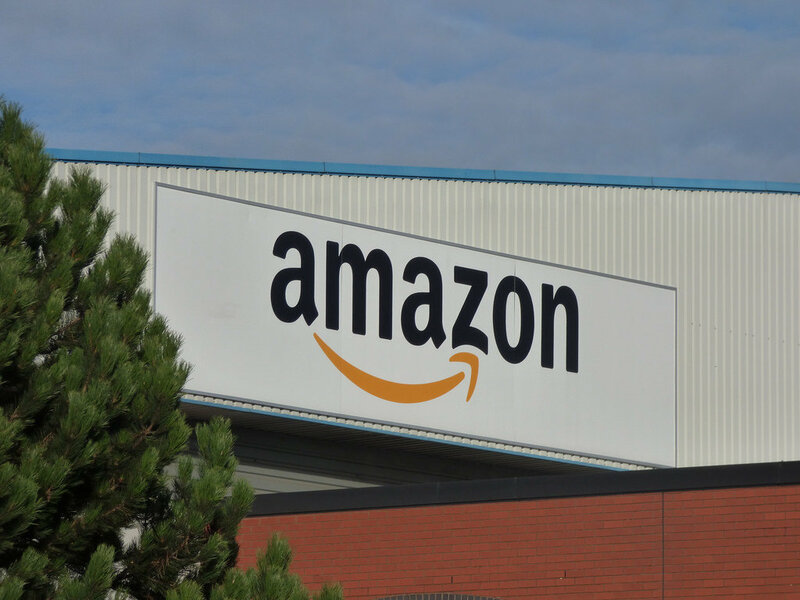 Do you know anything about Amazon with annual revenue $177 billion? How about Microsoft, the $89.9 billion tech company? These are all the top companies that have made it to Fortune 500 list because of its highest revenue. There are many such technology companies spread across the globe that come under this list. The magazine’s editor Edgar P. Smith in 1955 created this concept of Fortune 500. The business magazine Fortune compiles as well as publishes this list annually. This list contains 500 largest US and global corporations with their total revenue last fiscal year. Like every year, the magazine published the list of 500 companies with the highest revenue in 2018. This article picks top 10 technology companies from that list and presents all the essential information about it. Go through this list to learn more about tech space. 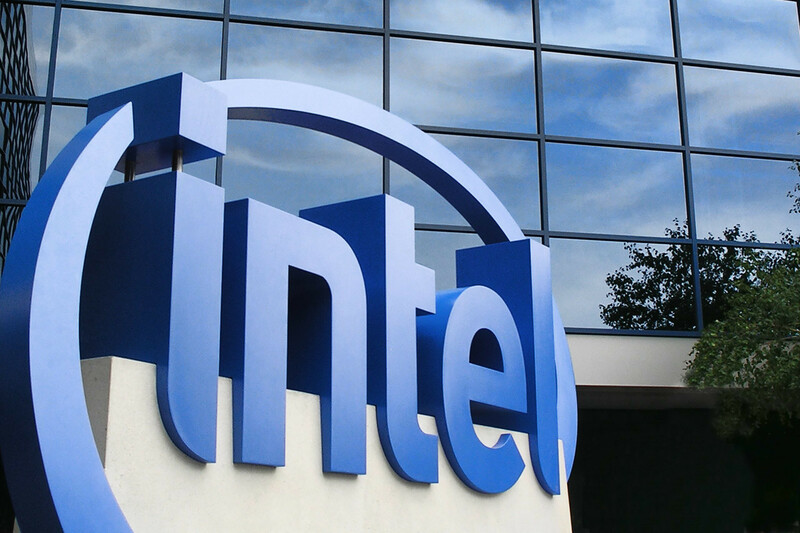 Intel Corporation is one of the prestigious American multinational companies located in Silicon Valley. It is the second largest as well as the second highest valued semiconductor chip maker in the world based on its revenue. The company is also famous because of its invention of the x86 series of microprocessors which one can find in most of the personal computers. In 2018, the company was ranked No. 46 in the Fortune 500 list of the United States establishments by total revenue. 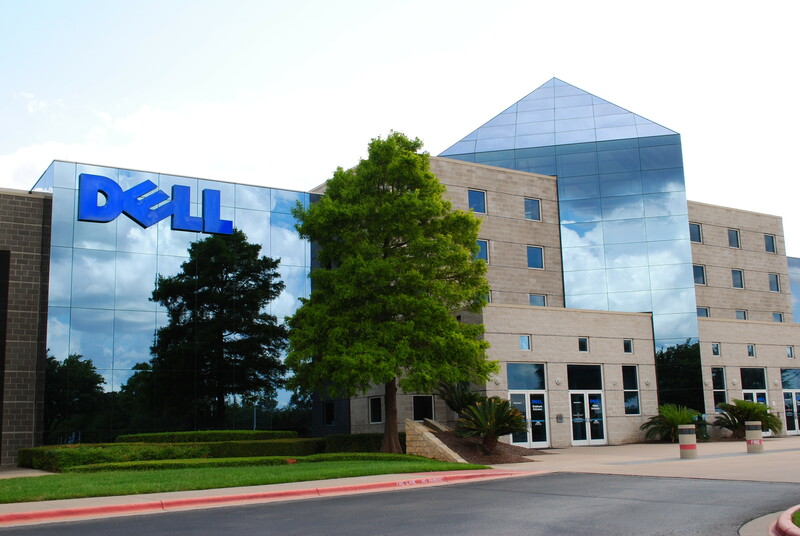 Dell Technologies is a famous American multinational IT company based in Texas. The merger of Dell and EMC Corporation resulted in the creation of this company in September 2016. The products of this company include personal computers, smartphones, servers, televisions, computer security, computer software, information security services, and network security. 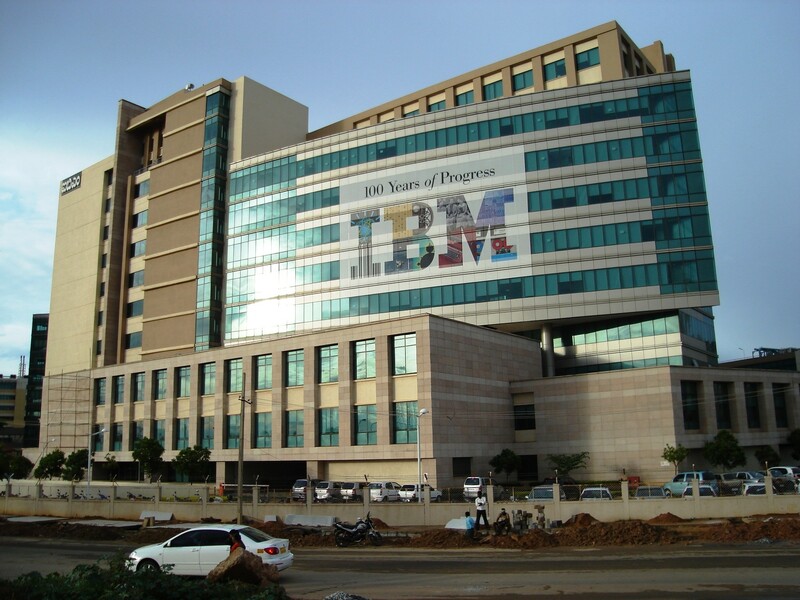 IBM or International Business Machines Corporation is an American multinational IT company with operations in more than 170 nations. The company produces and sells computer software, hardware, and middleware. Also, it provides consulting and hosting services in broad areas such as mainframe computers, nanotechnology, and many more. With the nickname “Big Blue,” it is one of 30 companies that come under the Dow Jones Industrial Average. Besides, this company is also known as one of the world’s largest employers with over 380,000 employees in 2017. 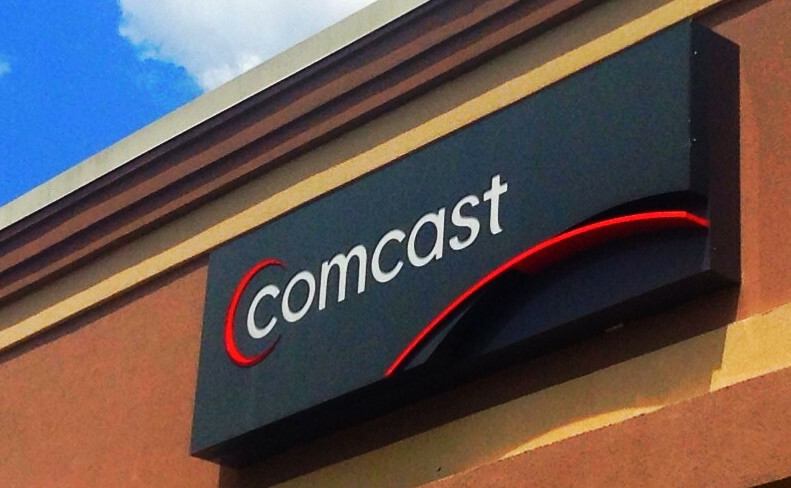 Comcast Corporation is a prominent American telecommunications conglomerate. It is the largest cable TV company, the largest pay-tv company, and also the largest home Internet service provider in the U.S. Besides, Comcast is the second-largest cable television as well as the broadcasting company in the world by revenue, and the country’s third-largest home telephone service provider. The company is also a producer of feature films as well as television programs proposed for over-the-air, cable television broadcast, and theatrical exhibitions. 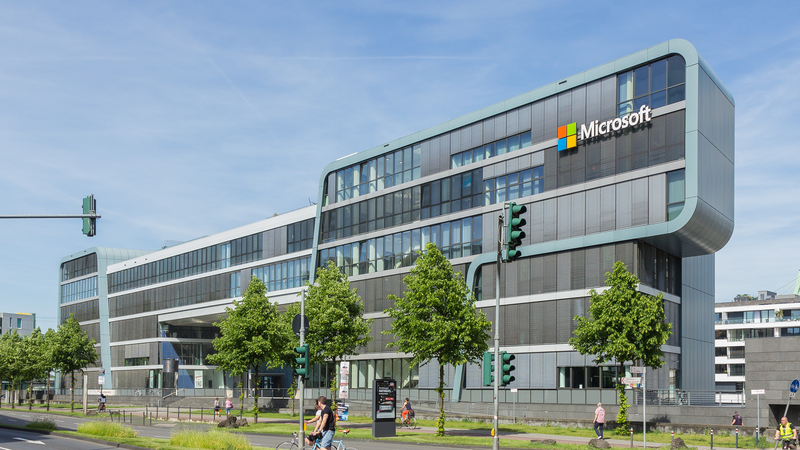 HQ Location Philadelphia, Pennsylvania, U.S.
Microsoft Corporation is a popular American multinational tech company founded by Bill Gates and Paul Allen on April 4, 1975. The company manufactures, develops, supports, licenses, and sells personal computers, computer software, consumer electronics, and other related services. The Microsoft Surface lineup of touchscreen PCs and Xbox video game consoles are its flagship hardware products. Besides, the Microsoft Office suite, Microsoft Windows line of operating systems (OS), the Internet Explorer, and Edge web browsers are its popular software products. HQ Location Redmond, Washington, U.S. Alphabet Inc. is a prominent American multinational conglomerate created on October 2, 2015, through a corporate rearrangement of Google. It is the parent company of Google and also several other former Google subsidiaries. The subsidiaries of Alphabet are Google, CapitalG, Chronicle, Calico, Verily, GV, X, Waymo, Google Fiber, and Loon. The company’s portfolio includes various industries such as technology, investment capital, life sciences, and research. 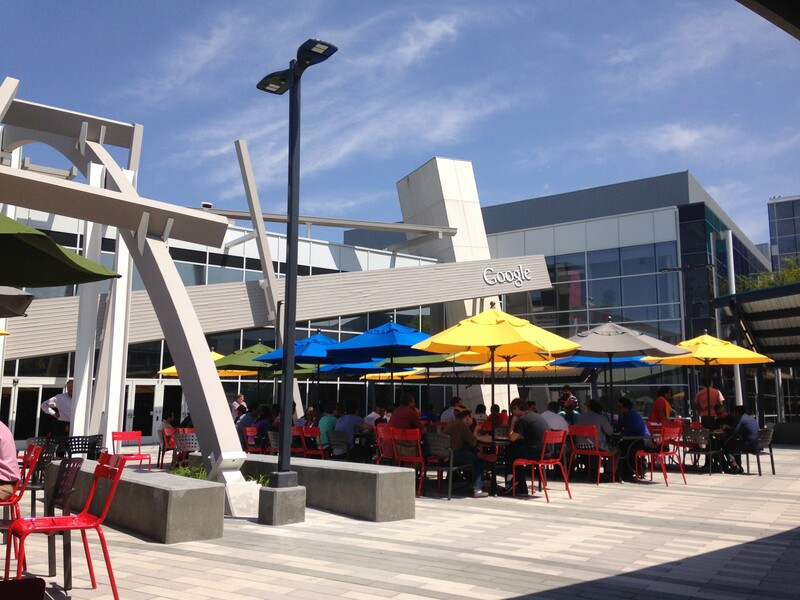 HQ Location Mountain View, California. U.S.
Verizon Wireless or known merely as Verizon is an American telecommunications company found in 2000. It was a joint venture of telecommunications company Bell Atlantic and British multinational telecommunications firm Vodafone initially. This company is famous for offering wireless products and services to customers. 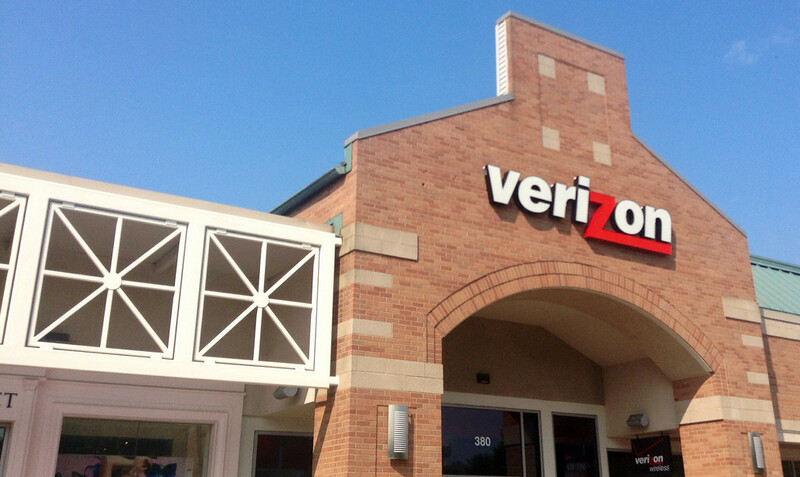 Verizon Wireless is a wholly owned subsidiary of Verizon Communications and also the largest wireless telecommunications provider in the U.S.
HQ Location Basking Ridge, New Jersey, U.S.
AT&T Inc. is a well-known American multinational conglomerate company founded by Alexander Graham Bell in 1880. The company began its history as Southwestern Bell Telephone Company which is a subsidiary of the Bell Telephone Company. Now, it is the world’s largest telecommunications company, and also the largest provider of fixed telephone services in the U.S. 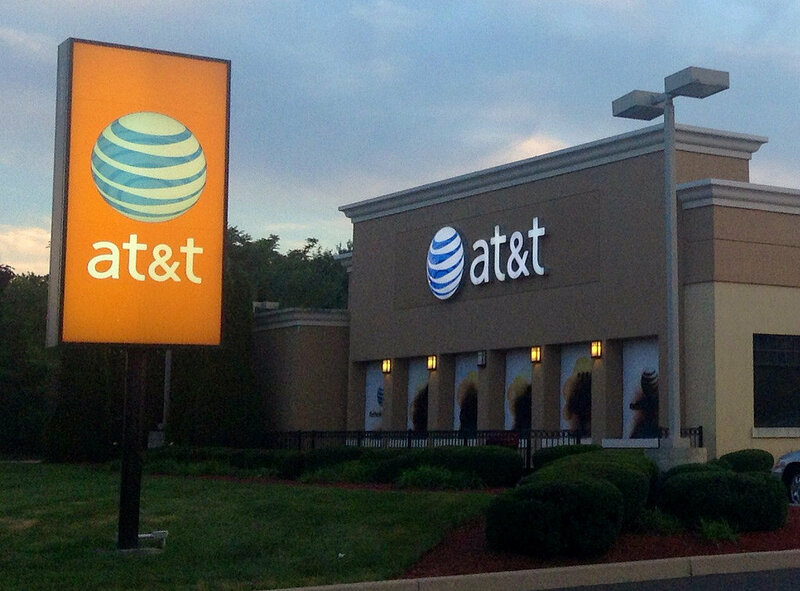 Besides, it is also the second largest provider of mobile telephone services in the nation. HQ Location Whitacre Tower, Dallas, Texas, U.S.
Amazon is a prominent and the most valuable multinational tech company which focuses on e-commerce, artificial intelligence, and cloud computing. It is the largest Internet Company in the world by revenue and also the second largest employer in the U.S. Founded by Jeff Bezos on July 5, 1994, the company was initially an online bookstore. Later it diversified its market to MP3 downloads/streaming, video downloads/streaming, audiobook downloads/streaming, video games, software, electronics, furniture, apparel, food, jewelry, and toys. HQ Location Seattle, Washington, U.S.
Apple Inc. is a famous American multinational technology company founded by Steve Jobs, Steve Wozniak, and Ronald Wayne in 1976. It revolutionized the technology with the debut of the Macintosh in 1984. 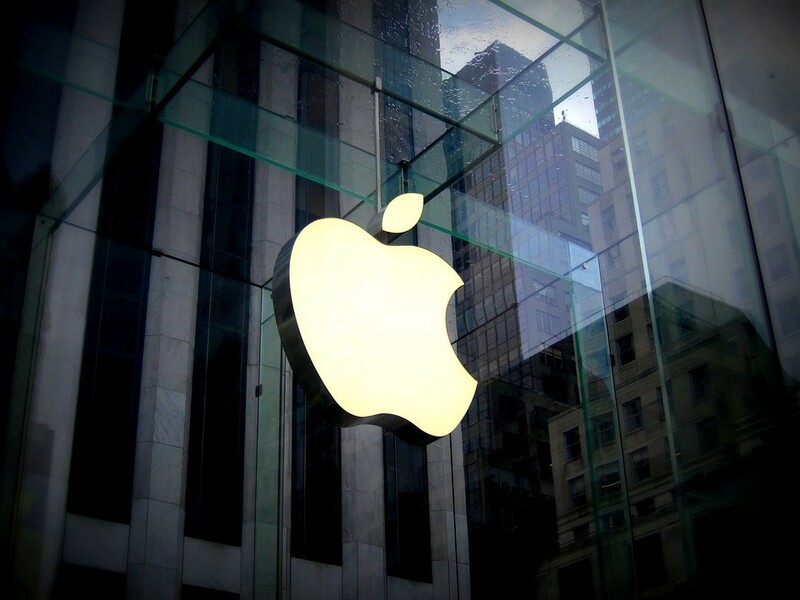 Now, it leads the globe with its innovation with iPhone, iPad, Mac, and other Apple devices. The company designs, develops, as well as sells computer software, electronics, and online services to consumers. It is the largest IT Company by revenue and also the third-largest mobile phone manufacturer in the world. HQ Location Cupertino, California, U.S. In the Fortune 500 technology list of 2018, we could see some significant changes in the rankings of the top companies. Some companies have lost its previous position in the list whereas some improved its number with increased profits. Overall, this 64th Fortune 500 list represents two-thirds of the U.S. GDP with $1.0 trillion in profits, $12.8 trillion in revenues, and $21.6 trillion in market value.